On the road the ride is a tad hard and on a long journey could become quite irritating on most of New Zealand’s uneven tarmac, around town it’s more tolerable. 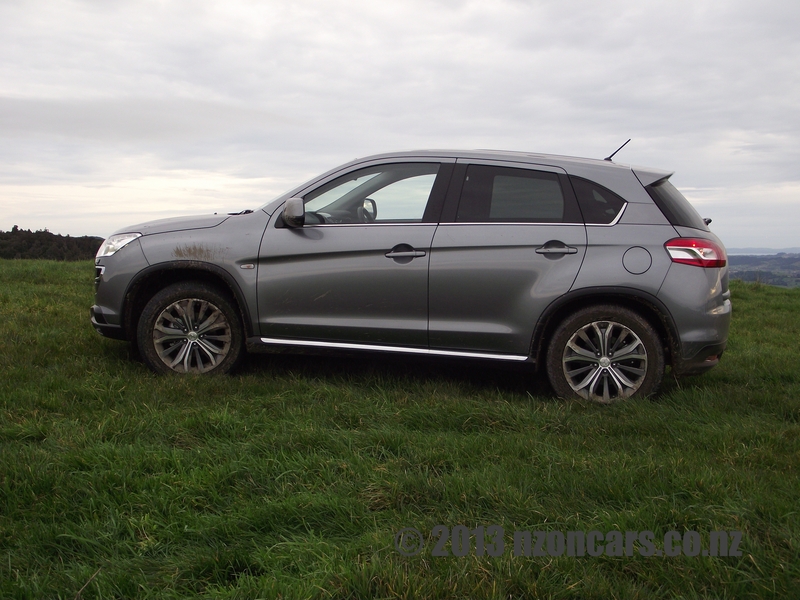 Which had me wondering how the 4008 would be on a bumpier, grassier, muddier non-road? 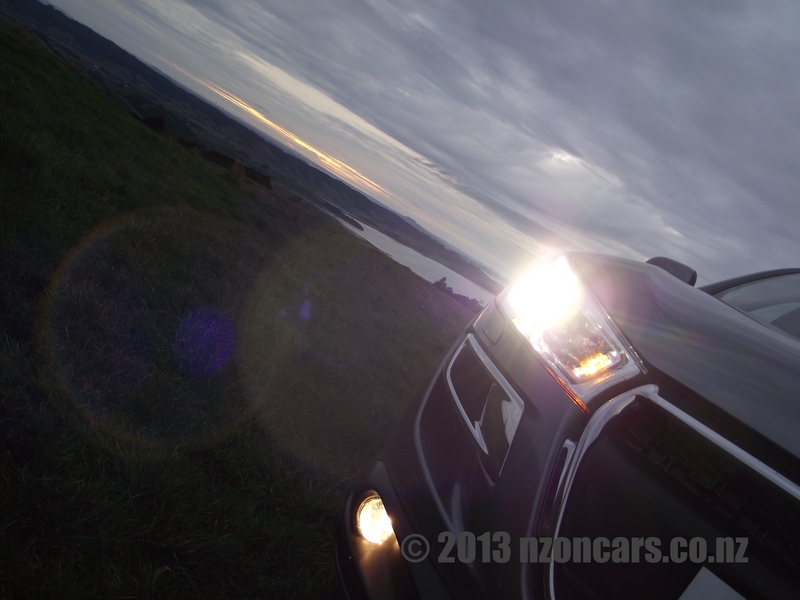 So after a bit of searching I came across Pukerau – The Farm, not to be confused with the southland town Pukerau, this is a farm slightly past Clevedon, south of Auckland, running a 4WD training course among other off-road activities run by Duncan Munro. Who has incidentally written a book that I will also review once I’ve had a chance to read it. Right, back to this great looking pug. I was a wee bit apprehensive about taking the 4008 on grass let alone over a hill or through some bush, with it being fitted with the standard road tires I could just imagine Duncan’s massive V8 powered Range Rover needing to have an umbilical cord attached to the front of the Pug for most of this off-road adventure but I am happy to report, despite the road tires, the Peugeot had me smiling and getting braver with testing the fearless Felines grassy hill climbing, rutted farm track bumping and mud splashing abilities. And its abilities far excelled my own as I wasn’t game enough to find out what the 4008’s limits were! Be sure to check out the video below. 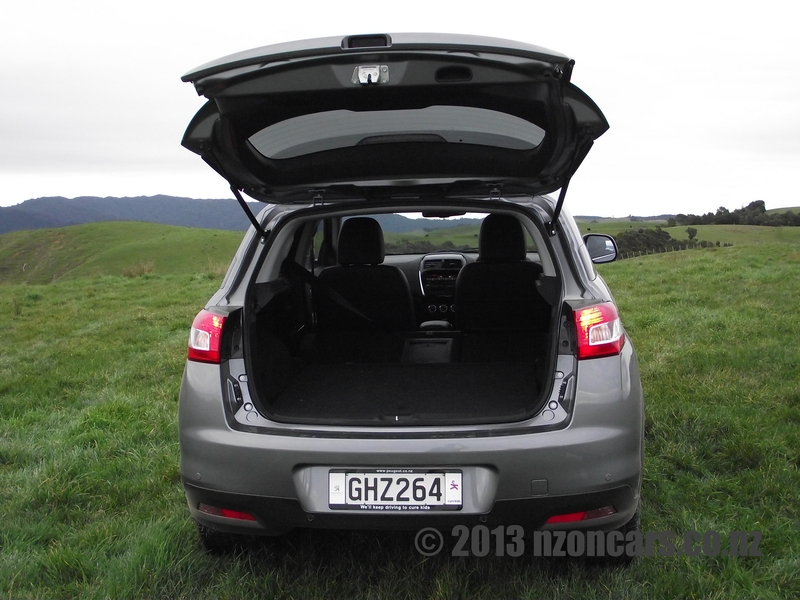 The two litre, 110kW, 197Nm petrol engine had plenty of pulling power away from the lights and was also easily enough to climb the huge hill to some stunning scenery at the back of the Pukerau farm to snap the photographs. 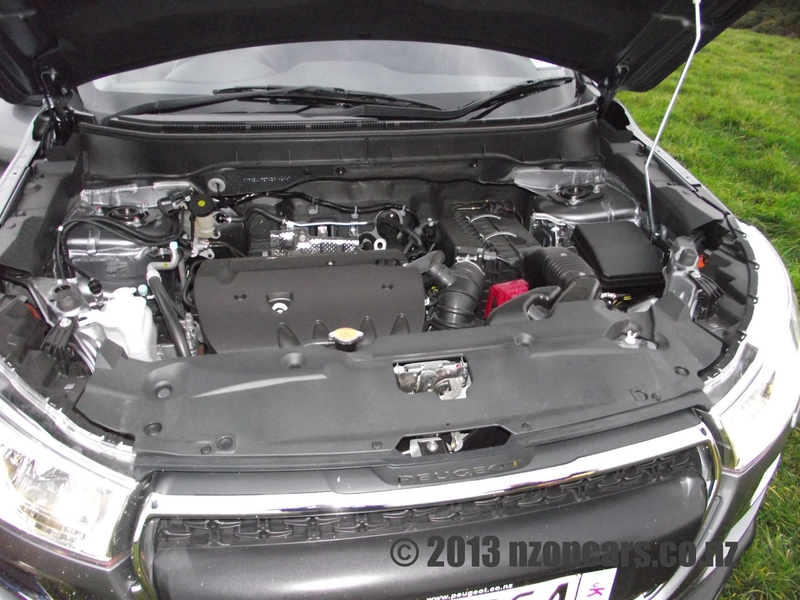 And of course being a two litre economy is very reasonable at 8.1 litres per 100ks. The 4008 range starts with the 2WD Active at $37,990, then the 2WD Allure at $39,990 and rounds up with the Feline 4WD at $45,990. When compared to it’s Japanese badged sister that is $2,400 cheaper I’d still go for the Pug, the extra dollars will be worth it on looks alone. 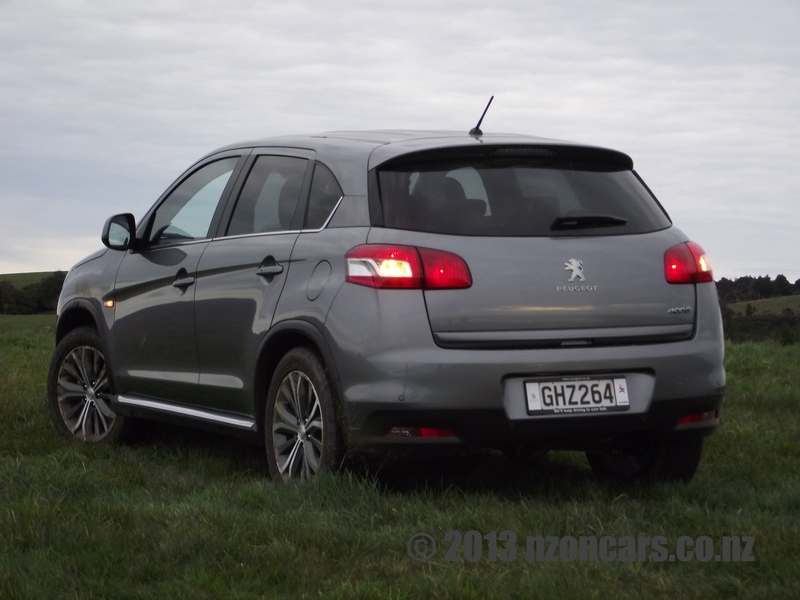 The only thing missing from Peugeot’s line-up compared to the ASX is the omission of the diesel power plant which would make the 4008 a perfect choice as a farm hack. Man I wish you could get a new Peugeot in Canada, we have to wait till a vehicle has been on the market for 10 years before we ship it here. Unbelievable! You guys are lucky! That’s a real shame, they are fantastic cars! 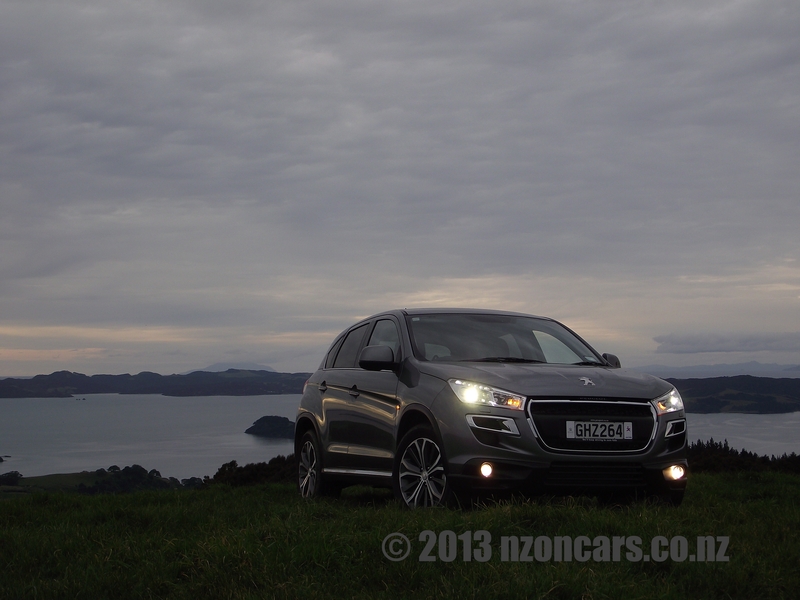 Although, in saying that, this is the only car Peugeot has given NZ On Cars to test so far!